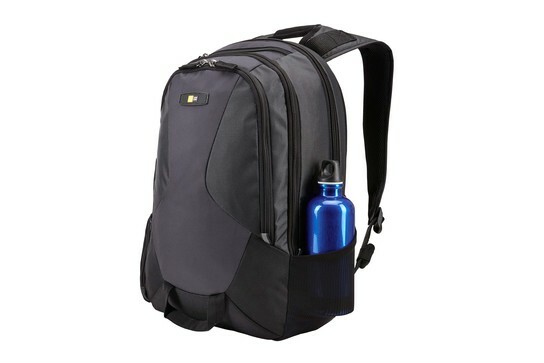 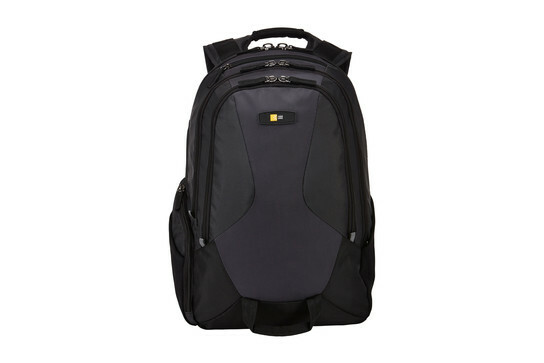 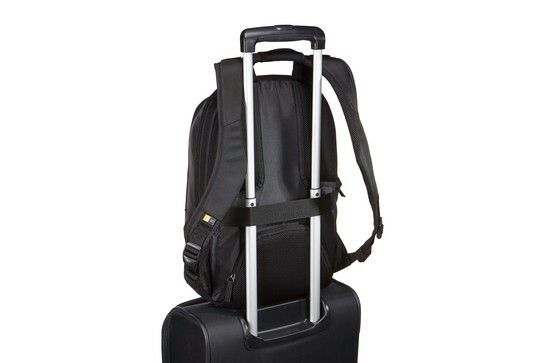 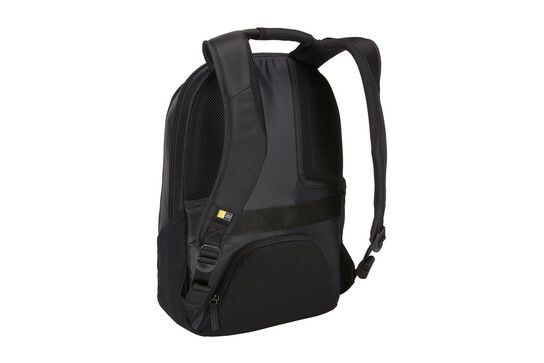 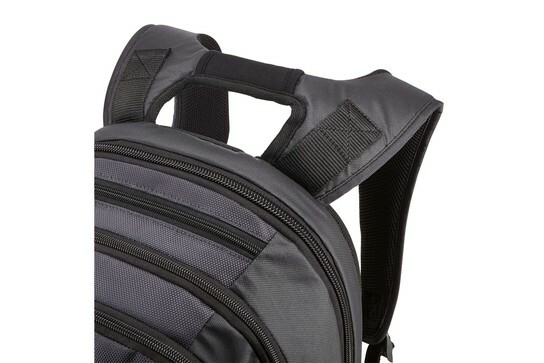 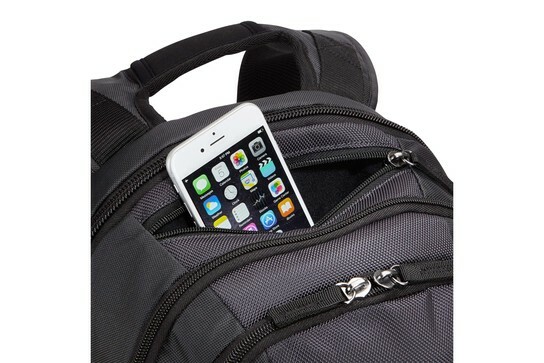 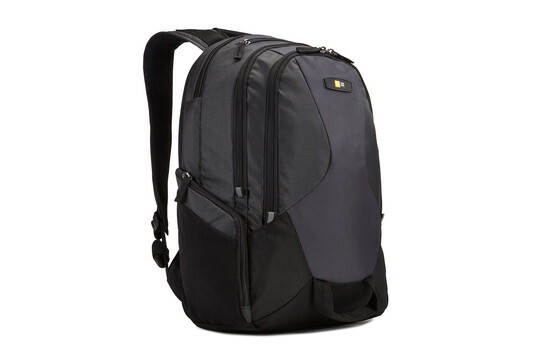 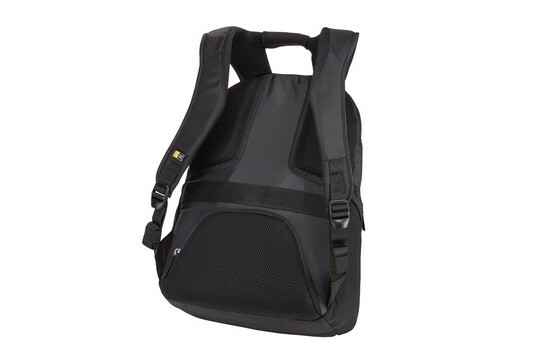 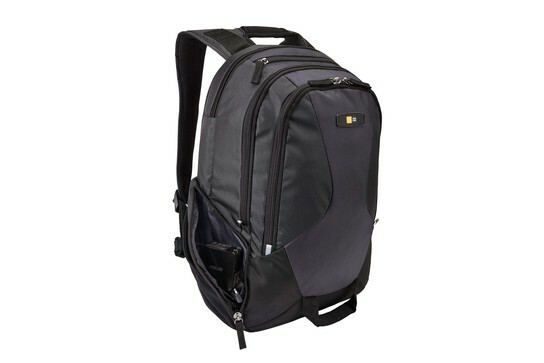 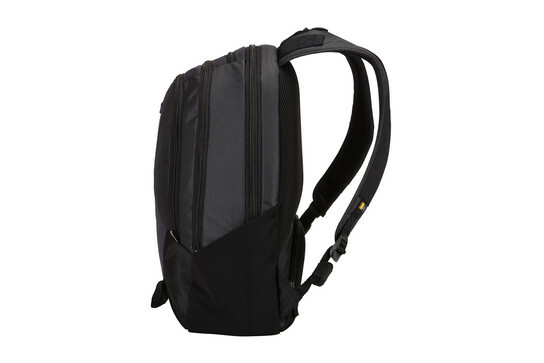 Perfect for commuters wanting a compact pack with ample storage space for laptop and other work essentials. 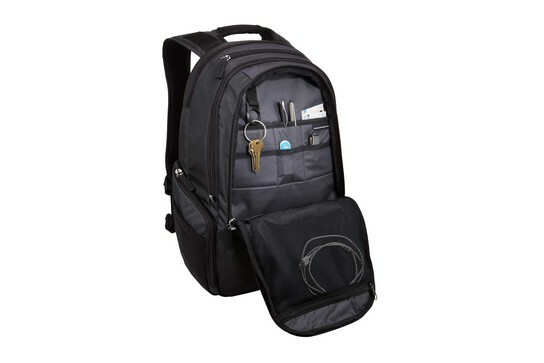 Everyday I normally bring my Windows tablet and its peripherals, a file case, packed lunch, other accessories, and it still has room to spare for some headphones or a jacket. 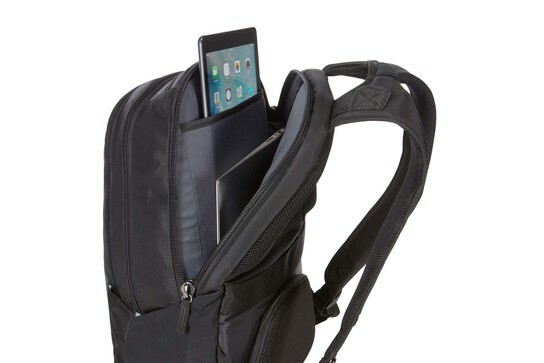 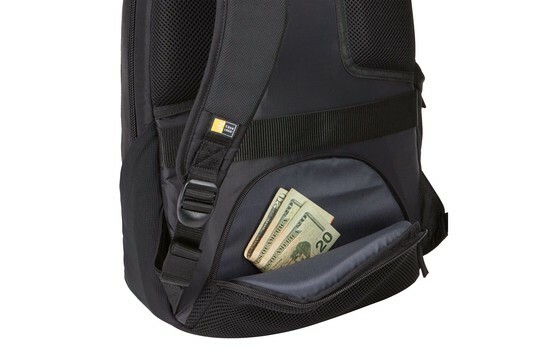 Looks small or slim on the outside, but the many pockets puts an OCD-sufferer at ease.